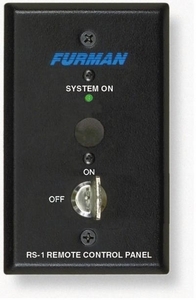 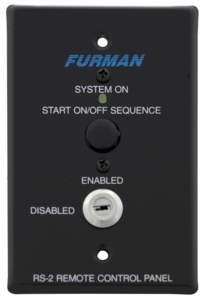 Furman Power Sequencers DJParts - All Variety of Parts that DJ Needs. 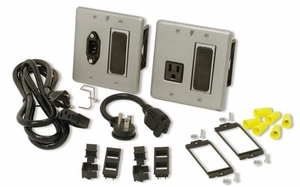 Sequentially powers equipments up and down safety. 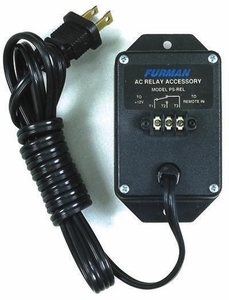 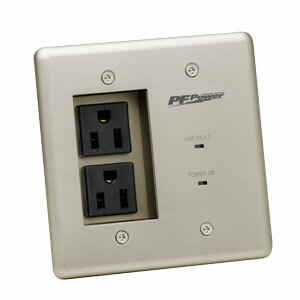 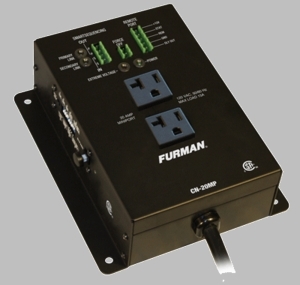 All models feature standard or advanced surge and spike protection.